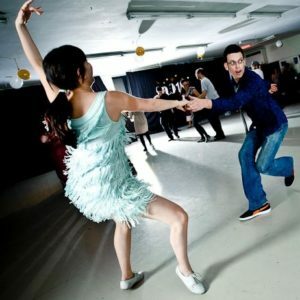 – How to stay inspired and refresh your Lindy Hop over time. Joleigh is co-founder of Berkley’s The Breakaway – Swing Dancing in Oakland and The Dancers’ Den. Michael has danced around the world and taught at Cat’s Corner, 9:20 Special and ODC. He is also the VP of DJs at Cat’s Corner.